Outlook is now a more powerful tool if you get a lot of work done on your phone... or just need a quick ride to the airport. 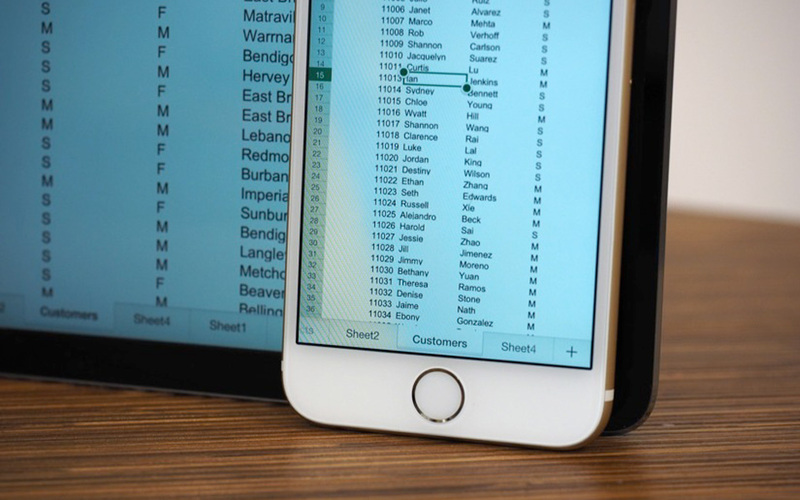 To begin with, the iOS versions of Excel, PowerPoint and Word have received tight integration with Outlook. You can send a document you're working on as an Outlook email attachment, or edit someone else's attachment and return directly to Outlook with a new message ready and waiting. Also, some big, promised third-party Outlook web add-ons have gone live. You can set Uber ride notifications in your calendar, or put Evernote clippings into email. Boomerang will schedule both meetings and messages, while PayPal lets you pay a friend for last night's meal. Tie-ins withIFTTT, Wunderlist and Yelp are still "coming soon," but there's already plenty here to keep you busy.